One of the first decisions you’ll make is the material you want your windows to be made out of. Wood and vinyl are the most popular with vinyl taking the edge in popularity. Vinyl is the most popular because it’s the least expensive, but still has high quality. Vinyl is a long-lasting material that doesn’t take much maintenance over the years and still maintains its insulating qualities. If you get vinyl, you likely won’t be sorry. Once you choose the material you want, you can move on to other customizations. Not every home is going to have just one window style in every room. So choosing style can take a little time and effort. You’ll want to decide room by room what works and what would be the best option. Upstairs, for example, you might want double hung since it’s safer if you have children. Downstairs, you might want casement so you can get better ventilation. The options are available, and it’s up to you to decide. There are a lot of details and questions that go into the glass you put on your windows, but we’ll keep it basic for now. 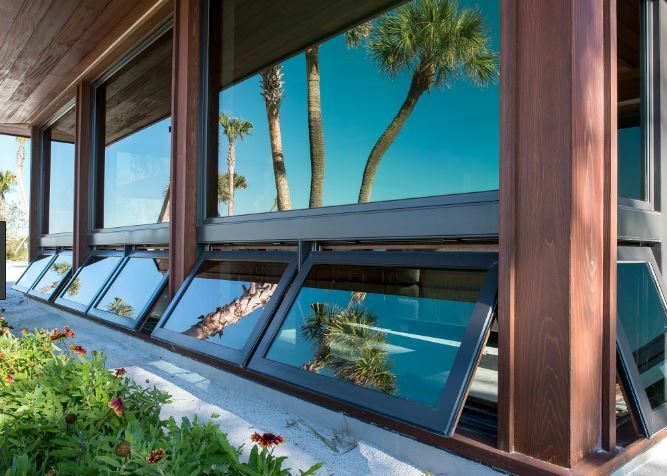 You’ll want to think about how many panes of glass you want (two or three), what you want between the glass (air, or an inert gas), and whether or not you want low-E coatings or other things on the glass. These decisions altogether will make up the glass pack and that makes a huge difference on your overall efficiency. 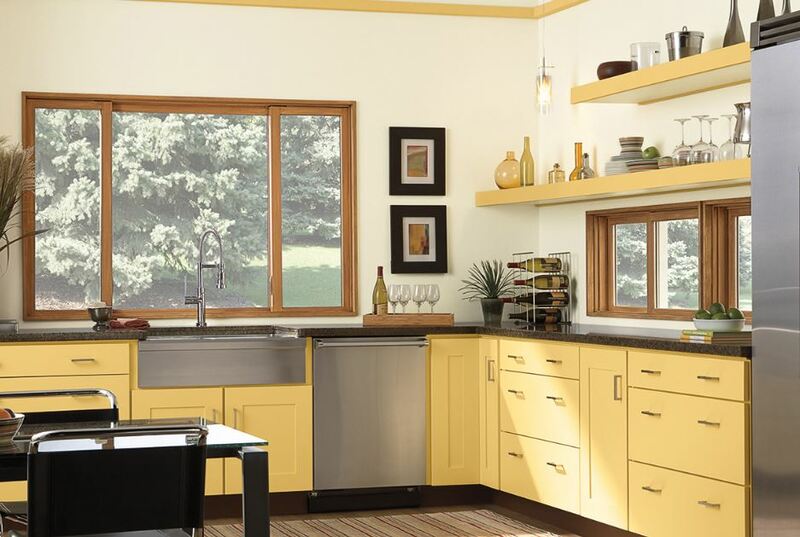 The color and other details on the windows will make a big difference in how they look on your house. You’ll want to look at color samples in the natural lighting of your house, both inside and out, so you can make the best decisions. There are many other things that go into building replacement windows in San Juan Capistrano, CA and once you get them all situated and in order, you’ll be glad you have just the windows you want on your home. For help with the details, call Mancino Door & Window, Inc. at (949) 328-9910 or visit with us in person at 27324 Camino Capistrano Ste 126, Laguna Niguel, CA 92677. 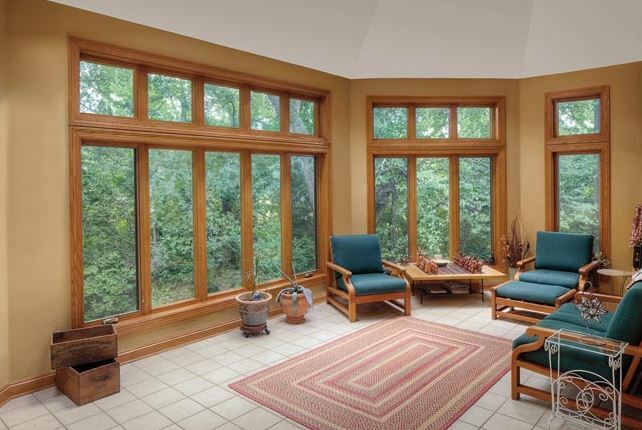 We want to help you make informed decisions so you build the best windows for your home.